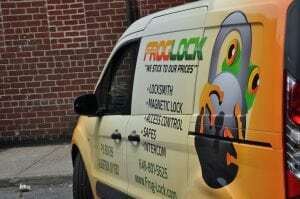 Our locksmiths are professional, reliable, honest and friendly. They’re screened and filtered to ensure each of us meets our high and stringent standards. We recognize that the service we provide reflect quality and tell about our reputation, which is why we only have the best of the best in the business. We provide our customers with superior commercial or residential locksmith service they need. We also believe in the customer first attitude. Putting you on top is what drives us to perform our best and within industry standards – ensuring your satisfaction for choosing us. No project or job is big or small. We handle every job with professionalism and promptness – and complete it on time – as agreed. We stick to our prices. What we quoted you is what you’ll pay after the job. Why Choose Our Locksmith Service? Whether for an emergency mobile locksmith, auto locksmith or commercial/residential locksmith, we’re always up for it! We’re prompt, reliable and professional to handle every task with No Guesswork Involved. We have the right 24/7 locksmith people, tools, knowledge and skills, while at the same time offering flat rates and no hidden fees. For clarification, you can also talk with one of our representatives regarding a specific rate for a job, such as a car locksmith in Glen Cove. Frog Lock Locksmith offers topnotch products, including intercom, push bars and transponder keys, to name a few and does professional installation of windows, door closers and security cameras, among others. With us, you’ll have a long-term locksmith to rely on, so don’t forget storing our contact number on your phone for help in an emergency. 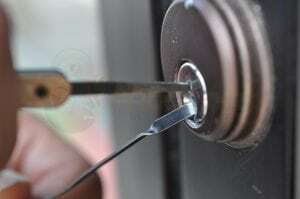 Call 516-263-7770 or email us for professional locksmith services today!